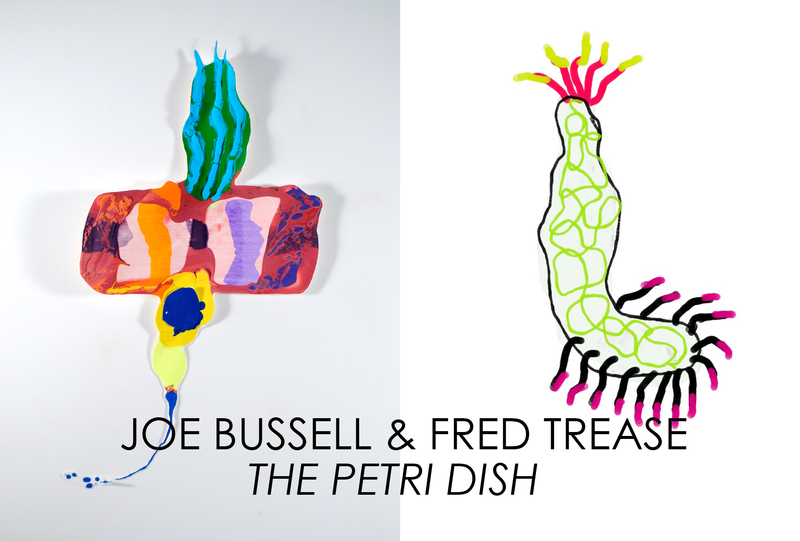 For 3rd Friday in May, Kiosk Gallery presents “Joe Bussell & Fred Trease: The Petri Dish”. In this exhibition of paintings and digital drawings, we reimagine the gallery space as a solution containing a cross-section of the artists’ biologically-inspired experiments in color. You can meet the artists at the opening reception on May 16th, 6-9pm. Show runs through July 11th, open Fridays 6-9pm and by appointment.